What Is The Generic Name A Ret Gel- 0.1%? 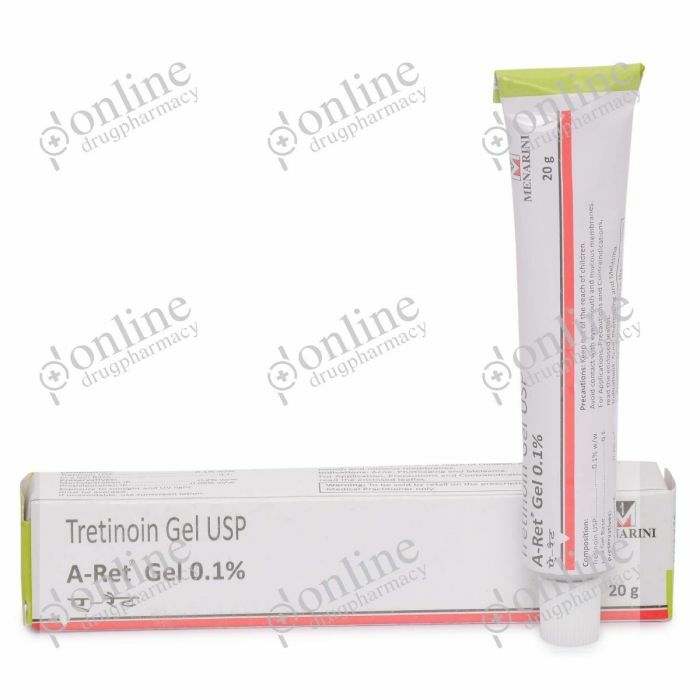 Tretinoin Gel USP is the generic version of A Ret Gel-0.1%. It is manufactured by Akums Drugs, India. A Ret Gel contains the active drug constituent Tretinoin in the concentration of 0.1%. How A Ret Gel- 0.1% (Tretinoin Gel USP) Works? ● A Ret Gel- 0.1% is available in varying strengths and different dosages. How Much Of A Ret Gel- 0.1% (Tretinoin Gel USP) should be applied? It comes in gel form in the strength of 0.1% w/w of Tretinoin Topical - 0.1%.